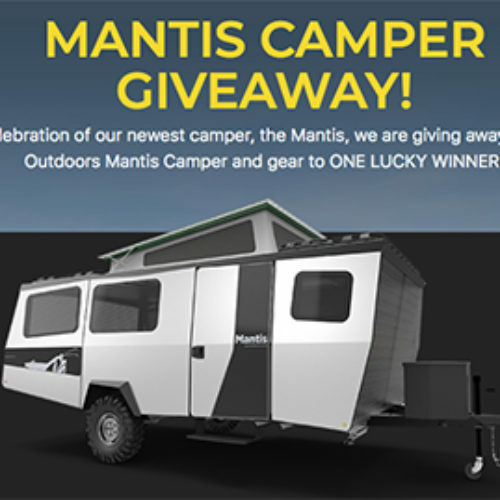 You can enter the Mantis Giveaway from One Country for your chance to win a TAXA Outdoors Mantis Camper plus gear valued at over $60,000! 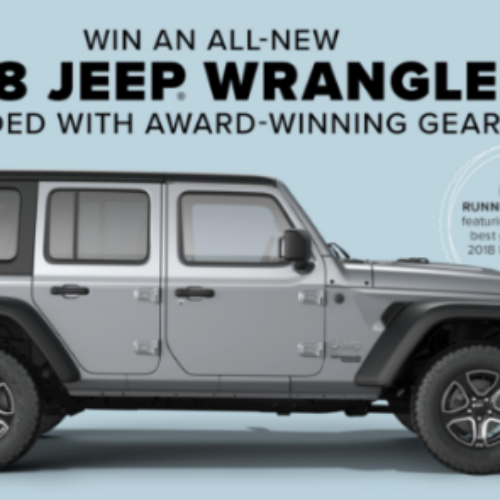 The prize includes a 2018 Mantis Camper, a Yeti Hopper Two 30 Fog Gray, 4 Yeti Tumblers, 8′ Tepui Awning, a Thule Bike Rack, Backpacks, Roof Basket and more. 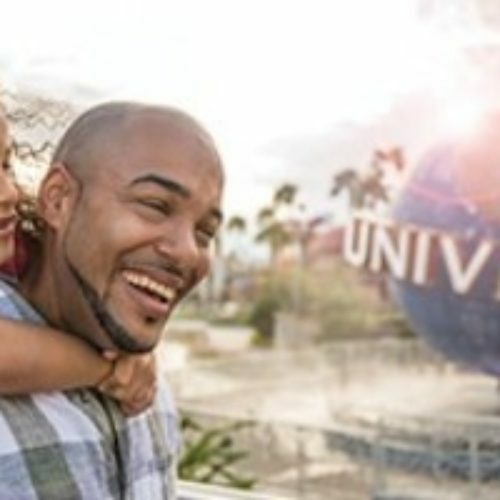 Entry ends August 01, 2018. 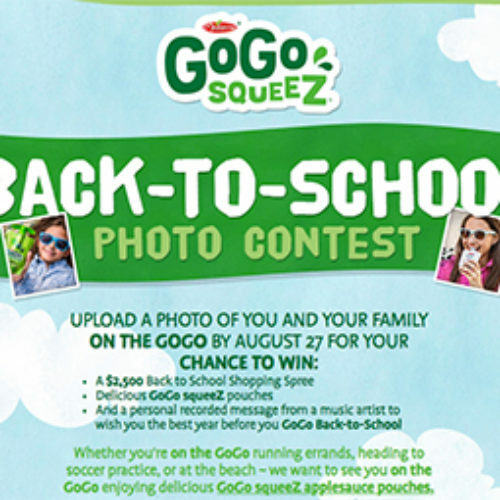 You can enter the Back-To-School Photo Contest from GoGo SqueeZ for your chance to win a $2,500 Back To School Shopping Spree in the form of AMEX Gift Cards, delicious GoGo SqueeZ pouches and a personal recorded message from a music artist. Entry ends August 27, 2017. 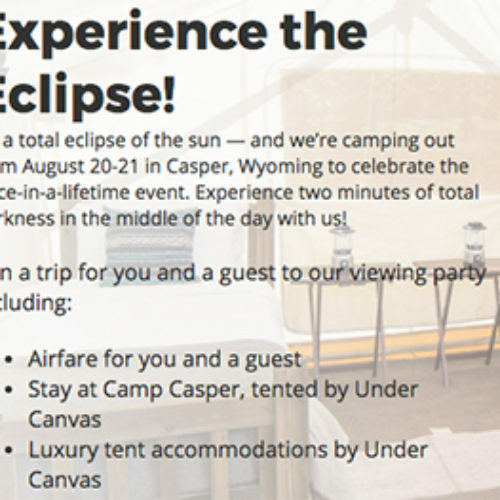 You can enter the Eclipse Getaway Sweepstakes from Casper for your chance to win a trip to the once-in-a-lifetime Solar Ecplise in Casper, Wyoming that includes airfare, a stay at Camp Casper, luxury tent accommodations, interstellar activities, food, beverages and more. Entry ends August 7th, 2017. 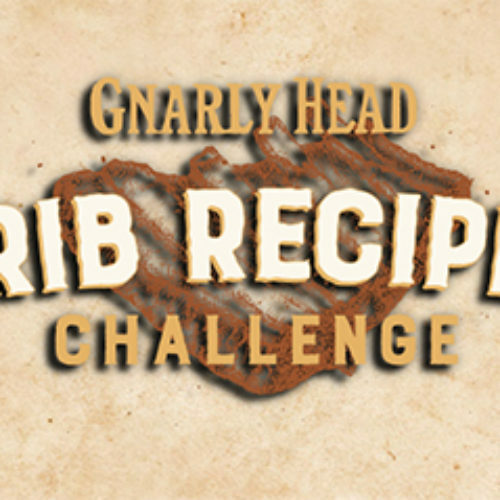 You can enter the Ribs Recipe Challenge from Gnarly Head Wines for your chance to win $5,000 in the form of a check when you submit your most mouthwatering pork ribs recipe. Must be 21+ to enter. Entry ends August 31, 2017. You can enter the Lovin’ My Laundry Sweepstakes from Speed Queen for your chance to be one (1) of two (2) grand prize winners of a brand new Speed Queen Front Load Washer and Dryer Combo, a gift pack of laundry goodies and a $200 Amazon gift card. You also have a chance to be one (1) of ten (1) winners of a Laundry gift basket and a $200 Amazon Gift Card. Entry ends August 20, 2017. 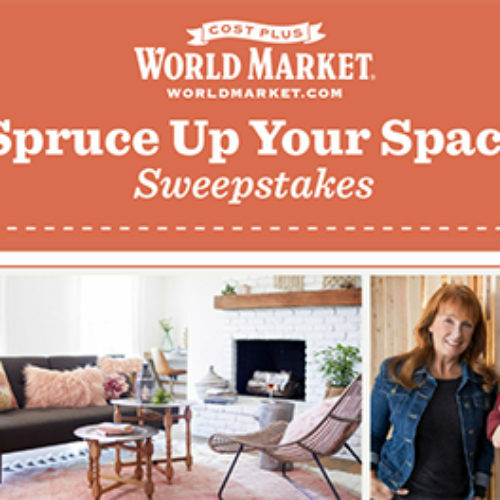 You can enter the Spruce Up Your Space Sweepstakes from World Market for your chance to win a $5,000 World Market shopping spree and design consultation with celebrity designers Karen Laine and Mina Starsiak to help you refresh your space. 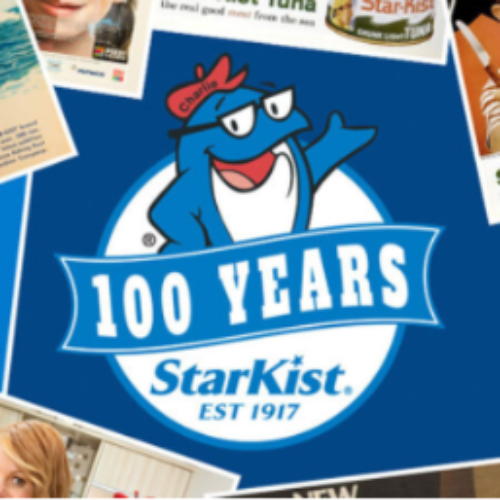 Plus, three first prize winners will receive a $1,000 World Market Gift Card. 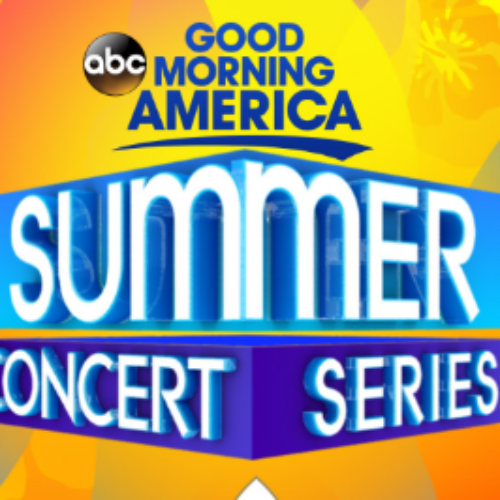 Entry ends August 18, 2017.